CLEAN CARFAX, ONE OWNER, $13K OPTIONS, PREMIUM 3 PKG, HEATED FRONT SEATS PLUS, SURROUND VIEW CAMERA, HEADS UP DISPLAY, PARKING PKG, LIGHTING PKG, DRIVING ASSISTANT PKG, KEYLESS GO COMFORT PACK, STEERING ASSIST, LUXURY PKG, LED LIGHTING, COMFORT BOX, SUNROOF, power front seats w/ memory, split folding rear seats, live traffic, COMAND navigation, dual zone automatic climate control, ambient lighting, burmester surorund sound system, wheel locking bolts, steering wheel w/ shift paddles, garage door opener, 18" twin 5-spoke wheels. This vehicle carries the balance of the 4 year/ 50K mile factory warranty. Pre-certified multi-point inspection for an available extended service agreement up to 84 months or 100K miles. Multi-point inspection. 24-hour roadside assistance while under factory warranty. Free delivery within 150-mile radius of Memphis, TN. This vehicle qualifies for a 5-day vehicle exchange policy. 1st Scheduled Synthetic Oil and Filter Change Free with vehicle purchase. A $1,000 Deposit will reserve an in stock or incoming vehicle. We trade for cars, boats, motorcycles, etc., Courtesy Airport Pickup, Competitive Rate Financing WAC. 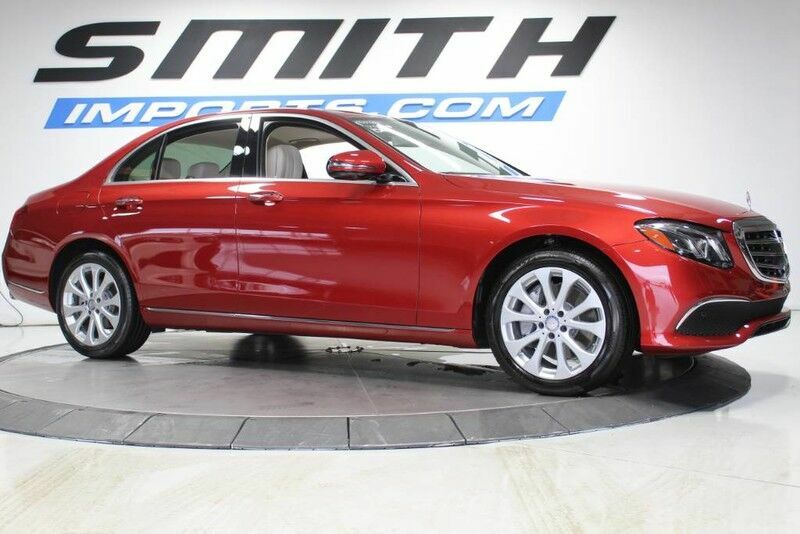 100+ Mercedes in stock, please view our additional inventory at www.smithimports.com . *Price does not include a $298 dealer document fee, taxes, tags, title, license, registration or other delivery charges. Not responsible for typographical errors, price or equipment discrepancies. Not responsible for errors in inventory listings on third-party sites. Vehicles listed on this site may have been sold or otherwise removed from inventory. Please call to confirm price and availability.